We understand that taking care of sharp nails can be a challenge. 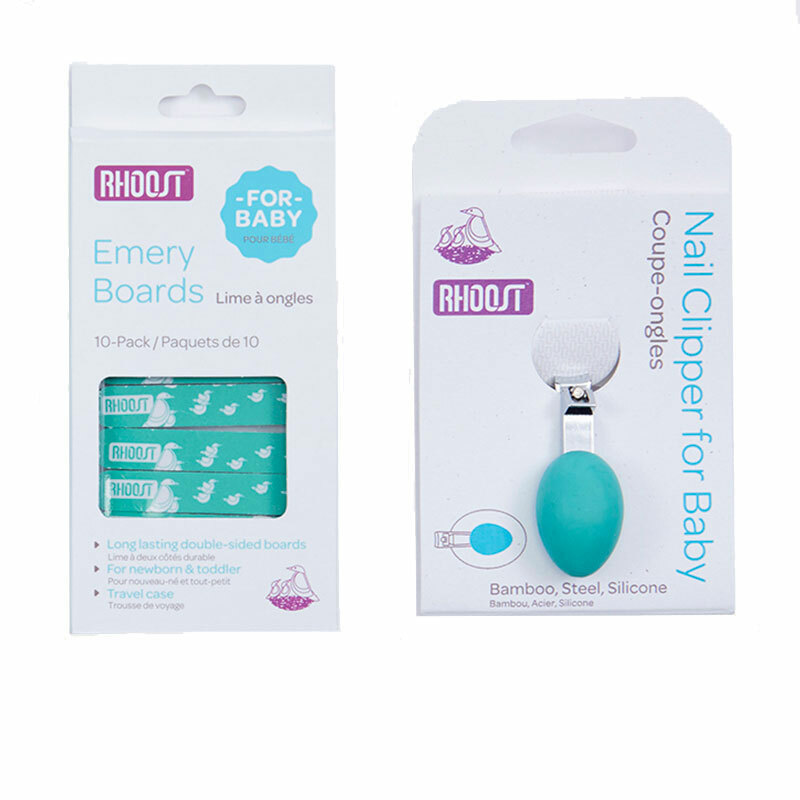 That’s why we created the Rhoost Nail Clipper for Baby – to make clipping even the tiniest of nails easy and safe. SAFE & GENTLE FOR BABY – Baby safety is our #1 priority. The no-slip thumb grip and bamboo base on our clipper ensures that you have complete control and the pop of color provides a fun distraction. 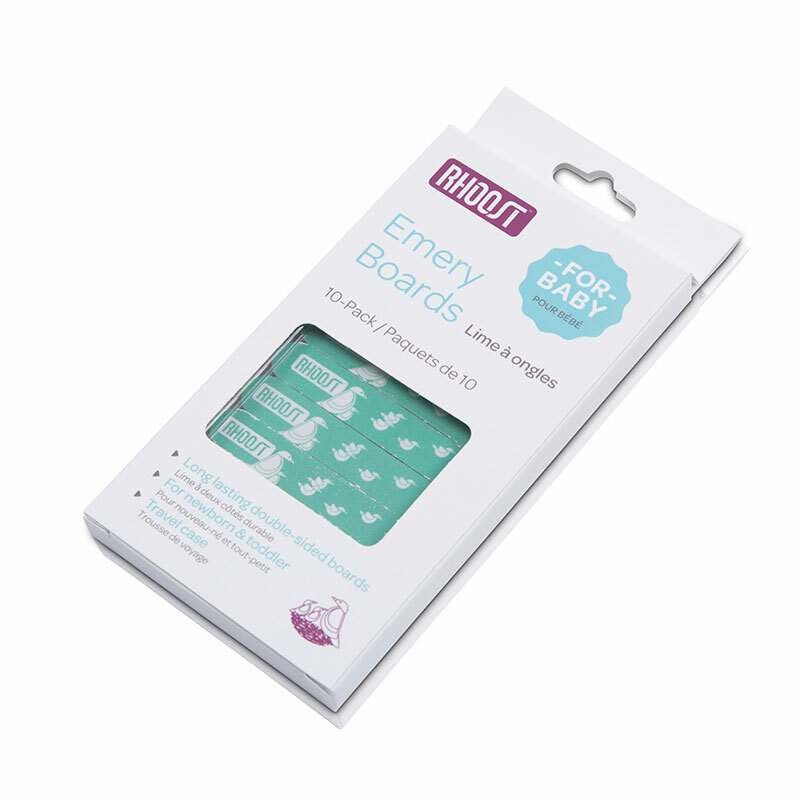 PERFECT GIFT FOR NEW PARENTS – Our ergonomic Nail Clipper for Baby is a great gift for new parents. 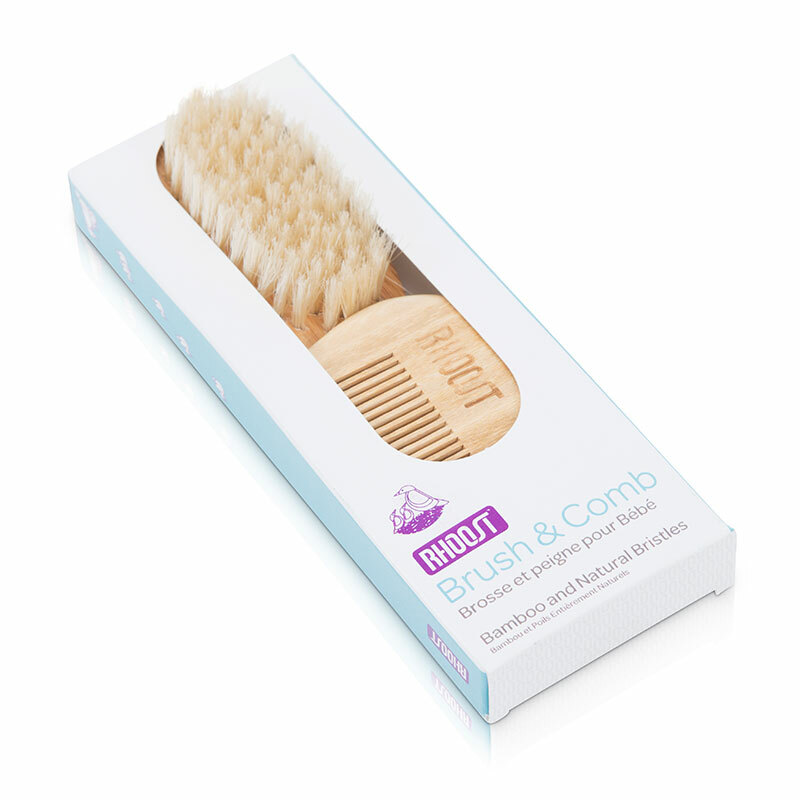 I received these nail clippers in a set with the brush and baby comb and I LOVE them! I have two little boys and trying to clip little tiny fingers can be a challenge. Not anymore with Rhoost clippers!! First of all, they are cute so compared to other brands I really like the color options. 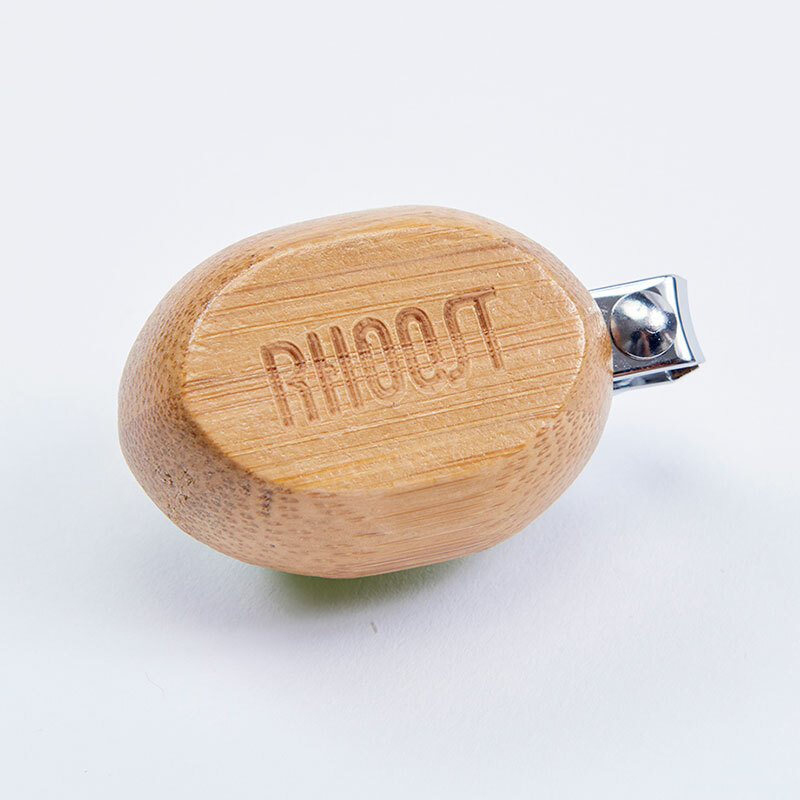 They fold up very nicely and are easy to stash in your diaper bag or next to the changing table for a quick trim. I’ve NEVER cut my little’s fingers with these unlike other brands I have used. 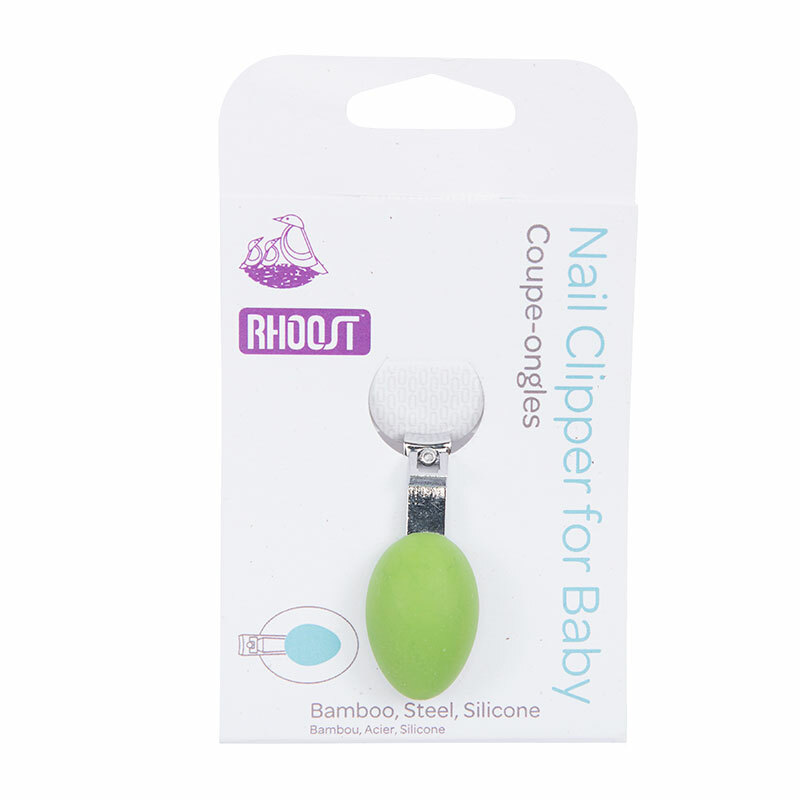 They are easy to grip, don’t slip out of your hands especially when holding onto your baby and effectively trim the nail as needed. 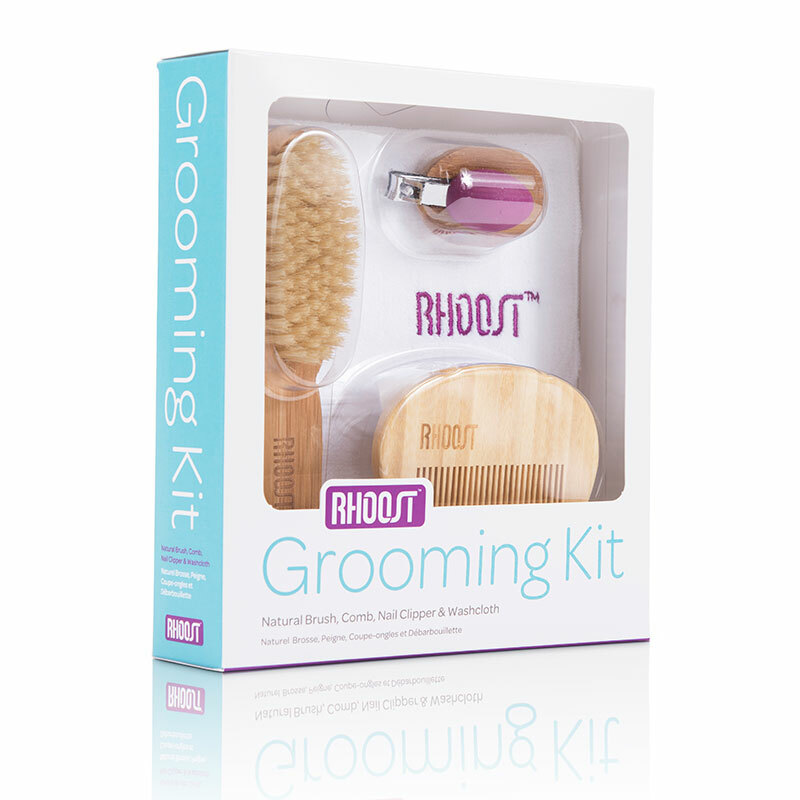 Do yourself a favor and buy the whole set, because I’m also in love with the beautiful brush too!